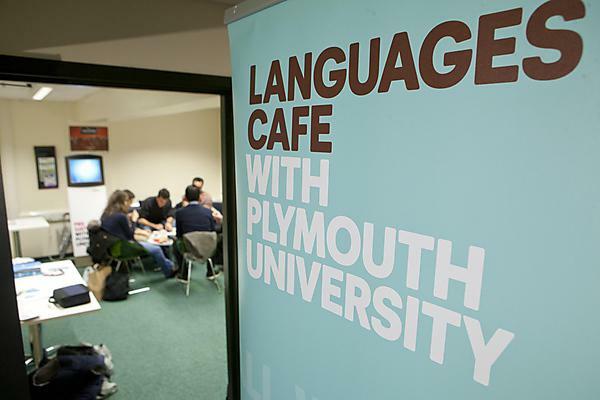 Broaden your horizons even further by learning a whole new language while you are in Plymouth. Whether you choose French, Spanish, advanced English or Mandarin, learning a second or even third language can improve your employability. Included below is a list of all language modules available for exchange students at the University of Plymouth. Develop your academic English language skills. Our English Language Centre also offers a range of support activities to help you develop your academic English language skills. Further information about studying languages at the University of Plymouth.